Chester Bennington and Linkin Park changed alternative music forever. As we reflect on the passing of Linkin Park lead singer Chester Bennington, we must remember the importance of this group and what they have done (and are doing) to push the boundaries of alternative rock. In 1996, Linkin Park was formed by three high school friends in Agoura Hills, California. Rapper Mike Shinoda, Brad Delson, and Dave Farrell recruited Joe Hahn (DJ/Turntables) and Mark Wakefield (Vocalist) to perform under the original name of Xero. After several failed attempts to sign record deals, Mark Wakefield decides to move on and Farrell decides to spend time on tour with Christian band Tasty Snax. In 1999, Jeff Blue, currently working at Atlantic Records, recommended a vocalist who would be the perfect fit for Xero. By then, Xero had changed it's name to Hybrid Theory and then officially Linkin Park according to an interview by the Huffington Post. After Jeff Blue became the Vice President of Warner Bros Records, Linkin Park signed their first ever record deal and a year later recorded their debut album "Hybrid Theory." "Hybrid Theory," released in 2000, changed the alternative rock spectrum forever. Songs like “In the End” and “Crawling” showed aspects of Alternative music that many have never heard before. Combining Shinoda and Hahn’s ability to create a hip-hop like sound and fuse it with Chester’s luscious rock voice and talented guitarists, "Hybrid Theory" would end up selling over 30 million copies worldwide and become one of the greatest alternative rock albums of this generation. Linkin Park uses this mainstream success and follows up with the albums " Meteora," "Minutes To Midnight," and "A Thousand Suns," also huge successes. Why such big success? 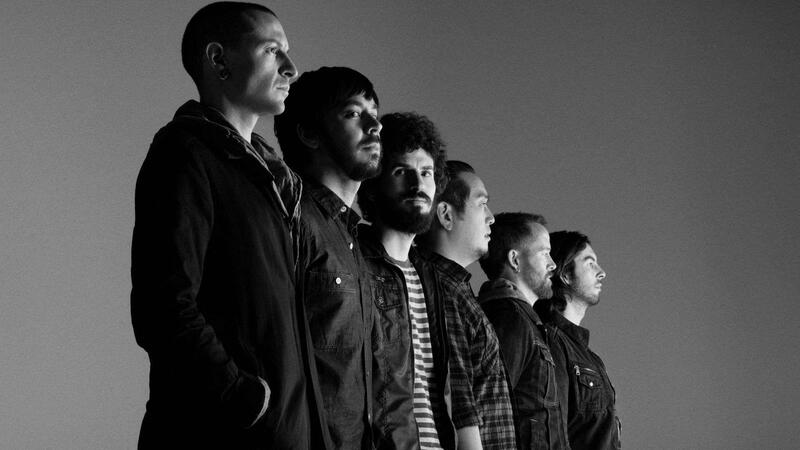 Linkin Park's music was able to reach more than just alternative fans. Even pop and hip-hop fans have been able to relate to the lyrics of Linkin Park songs. That is why Chester Bennington and the legend of Linkin Park will continue live on for ages to come. It is more than just alternative music. It is music for the people, no matter what color, no matter what genre, no matter what background we have. Thank you, Linkin Park, and RIP Mr. Chester Bennington. It doesn't even matter” -Chorus from the song "In the End"